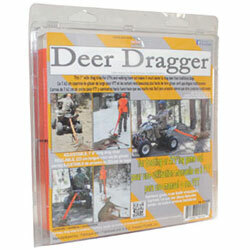 This Deer Dragger is for booting game out or for use with ATVs or UTVs. 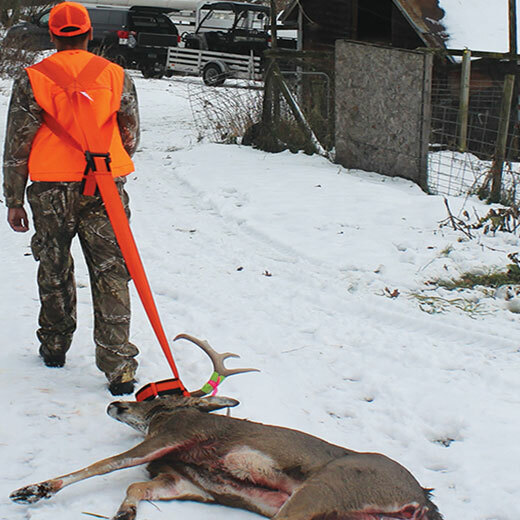 This super-strong drag strap makes it quick and easy to drag deer vs traditional drags. 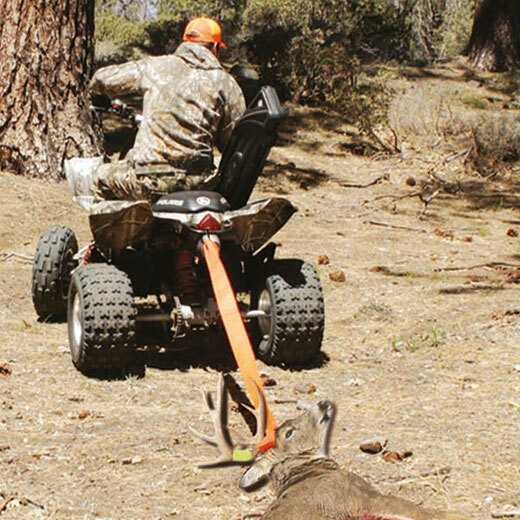 Plus, if your deer lays in an area that your ATV or UTV can’t get to immediately, then boot ( a.k.a. 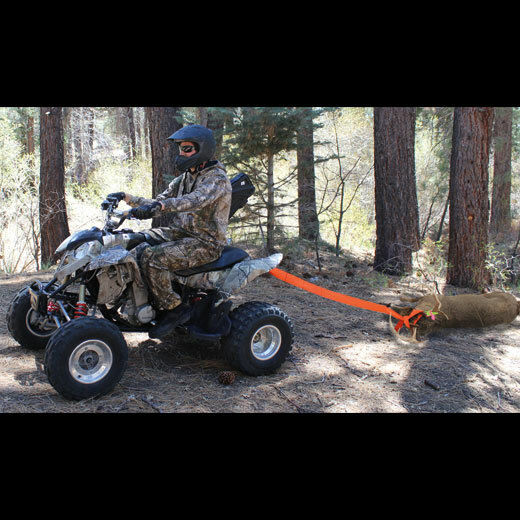 "walk" ) your game out to an area where you can drag your deer with your ATV or UTV safely. 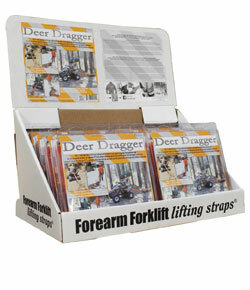 Then, hook your drag strap with your game to your vehicle so that you can drag the deer with even less manpower. 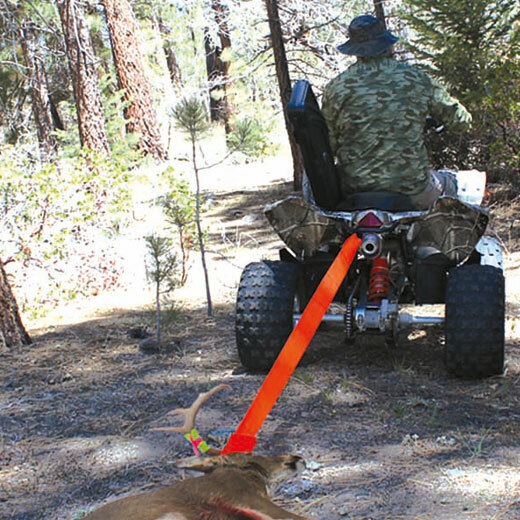 The drag strap is 7’4” ( 223 cm ) long and 3” ( 7.62 cm ) wide. The strap is adjustable.